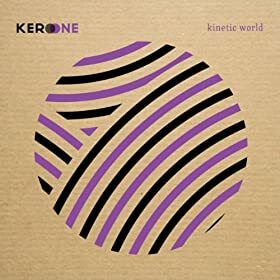 It’s another behind the scenes look from Kero One’s upcoming album Kinetic World. This video features the track Time Moves Slowly by Kero One x The Tones. Kero One on the beats with the keyboard and bass as well as vocals along with The Tones. tick tock….tick tock… Pre-order Kinetic World here. Album drops on June 15, 2010.Pick up Kero One’s latest album on or Amazon. This entry was posted in music on June 5, 2010 by Kevin Hsieh - channel APA.